Staying at Parsons Hilltop will give you a wonderful holiday at a rustic-chic unfenced and authentic tented safari camp. 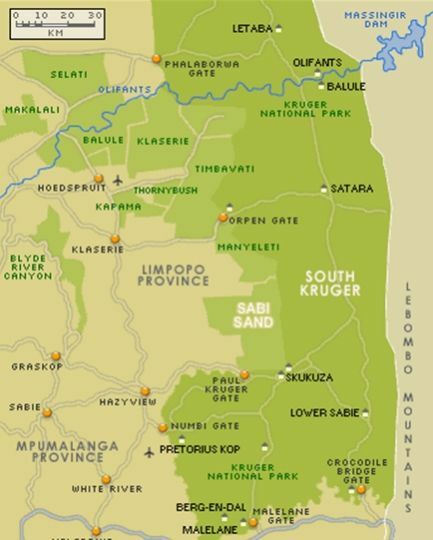 We are situated in the Greater Kruger Area which is openly connected to the world renowned Kruger National Park, providing excellent game viewing and bird watching. For a close-to-nature experience, we have chosen canvas tents to accommodate you in. Here, your senses connect to the spectacular nature around you, still surrounded by stylish d�cor and indulged with highly comfortable sleeping. While you are with us, our focus is to spoil you with our hospitality, our food and our wines and let you unwind and recharge in the splendid nature of Africa. The classic safari tent has a private viewing deck, overlooking the waterhole and has two twin beds. We use high quality 300threads percale linen and Africology amenities. The tent has ensuite bathroom with shower and toilet. The tent has a standing fan, a safe, coffee-tea facilities and mosquito nets on request. The Cape Glossy Starling is a canvas luxury tent, with stylish d�cor, a private viewing deck overlooking the waterhole. It has a kingsize XL bed, ensuite bathroom with in-and outdoor shower, high class amenities, 300 threads percale linen, standing fan, safe box.